Many of us are trying to find out the best camera app for Android but getting the best out of thousands is tough. Some people loves to capture photographs using their Android phone, and it actually works well but, sometimes we want to try something new and unique, and hence we start searching for the Best camera app for Android. 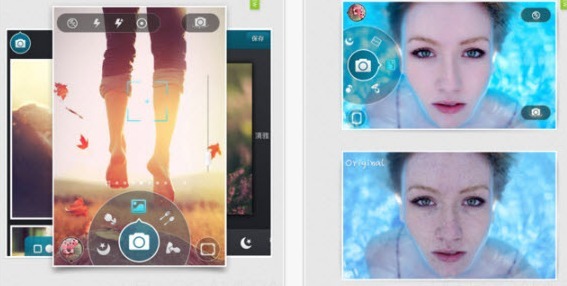 If you are looking to take great pics, then you must try out these apps. Camera MX is the best camera app for Android. When compared with other camera apps, this app works really well. Though it doesn’t have the features that a professional photographer need but you can fulfill your hobbies of sharing awesome pics with this app. This is yet another best camera app for Android. This app is a bit different as it doesn’t provide pre-made filters instead this app provides lots of effects using which people can create their own filter and use. This app is not only the most popular Android app, but it’s the best app for android. This app is full of great features, and the developers also updated it recently which add more functionality to it. 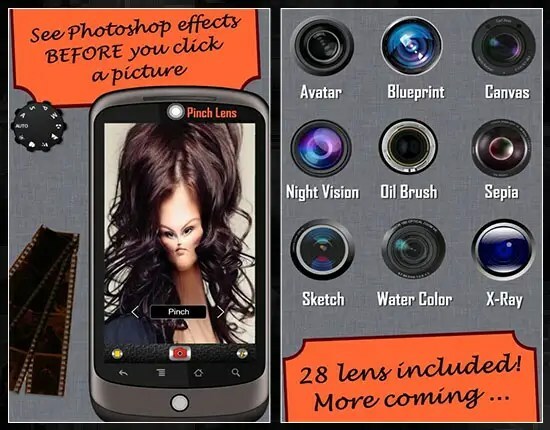 You will get a number of filters and effects predefined in this app along with many new features. If you are looking take funny pics then this app is for you. It has some filters that creates goofy and funny pics of the people. Using this app you can see how the effect works, and this would let you set the filters and take the pic when you are ready. If you need the best pics, then you must try this app. It’s the best app available, but you will have to pay for it. This app allows you to balance the focus and zoom modes. You can even off the shutter sounds if your device support. The pics taken by this app is really awesome. You can get the free version which will show ads, or you can buy it at $1.90. 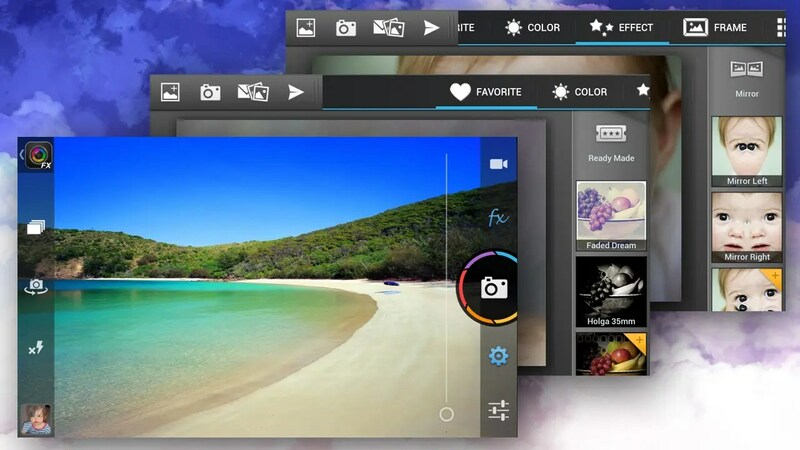 Yes, these apps are some of the top-notch camera applications which are worth to be tried once. Have a look onto these apps try them all and keep the ones which are productive to you. Keep visiting BulletinTech for more of such excellent articles.